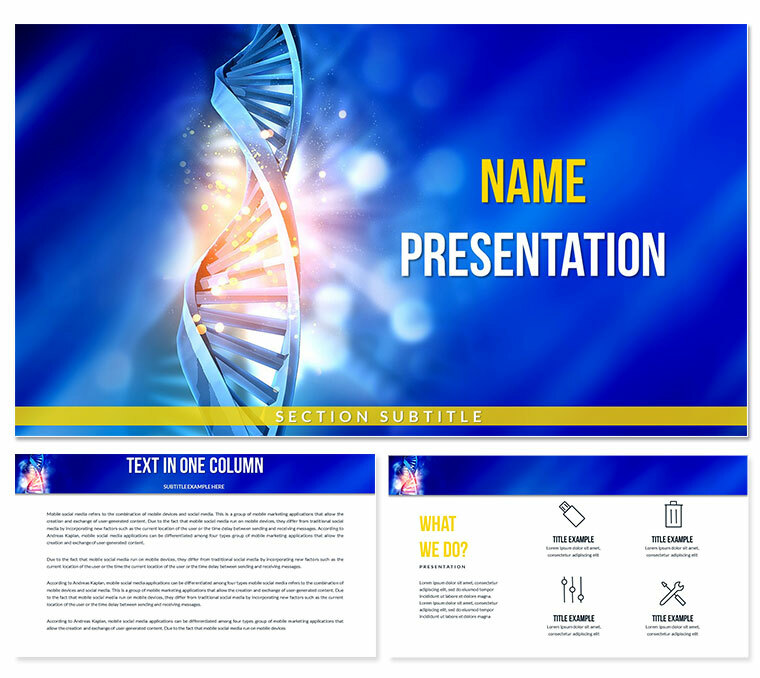 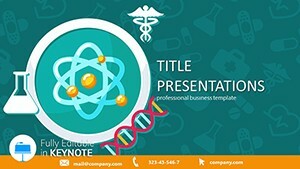 Human genetic diseases Keynote template contains several prepared backgrounds, slide styles, fonts. 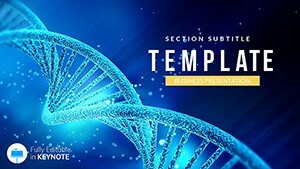 On the background of the template is depicted: an enlarged human gene, its structure. 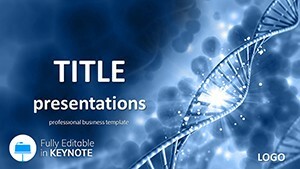 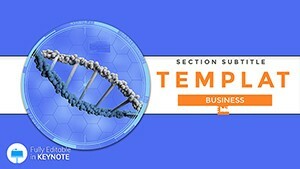 Using Human Genetic Diseases Themes with such a background, allow you, more thematically, to arrange your presentation.